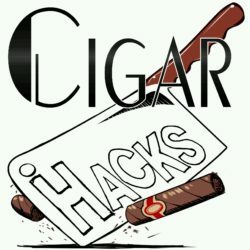 At the Cigar Hacks were are just that; “hacks”, we are by no means experts. We are like the vast majority of cigar people, we just like cigars and the people who smoke them. In that light we try to provide the information we would be looking for as cigar people. There are plenty of “expert” and “review” podcasts, sites, and press out there – we are not going to compete in that arena. In fact we are going to help you find all the expert content and resources you want. We are going at this from a different perspective. We are looking at local establishments because this is where we shop and smoke, if we are right you are doing the same. We are about the cigar community and the social experience.